According to a report from the BBC, the medals for the 2020 Olympic and Paralympic Games in Tokyo will be made from 100% recycled material. 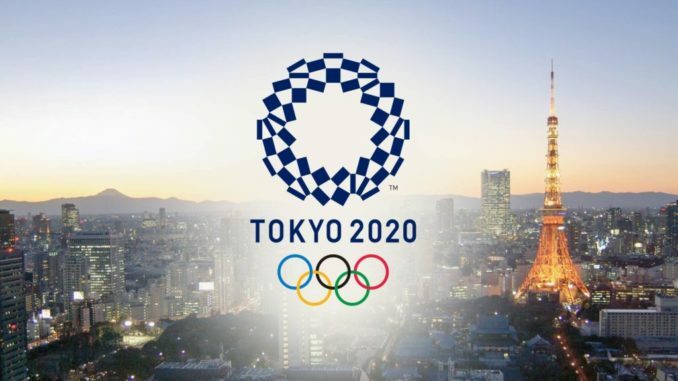 The initiative, titled the Tokyo 2020 Medal Project, started in 2017 with the goal of collecting 30.3kg of gold, 4,100kg of silver and 2,700kg of bronze from used electronic devices such as cell phones and computers. The Tokyo Organizing Committee now says they are on track to hit those goals by March of this year. According to the BBC report, the Tokyo 2020 Medal Project had collected 47,488 tons of discarded devices from business, industry, and the public. This will be the first time in history that the Olympic medals will come from 100% recycled material. Roughly 30% of the silver and bronze medals used for the 2016 Rio Olympics came from recycled materials. The organizing committee plans to release the designs of the medals later this year.